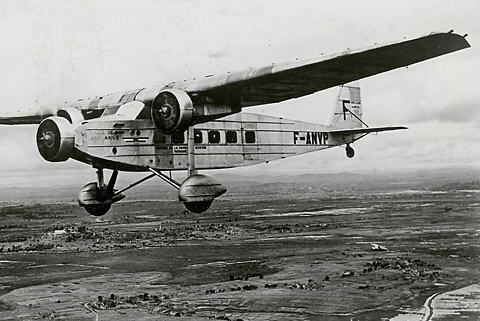 "...During the 1920s and 1930s, mail planes flew from Toulouse (the seat of aviation in France) to Dakar, the largest French city in Africa, stopping to refuel at points in between. Cape Juby, on the North African coast in present-day Morocco, was one such refueling stop. It doubled as a Spanish military prison-Spain having its own colony in North Africa-and bordered the western Sahara Desert. 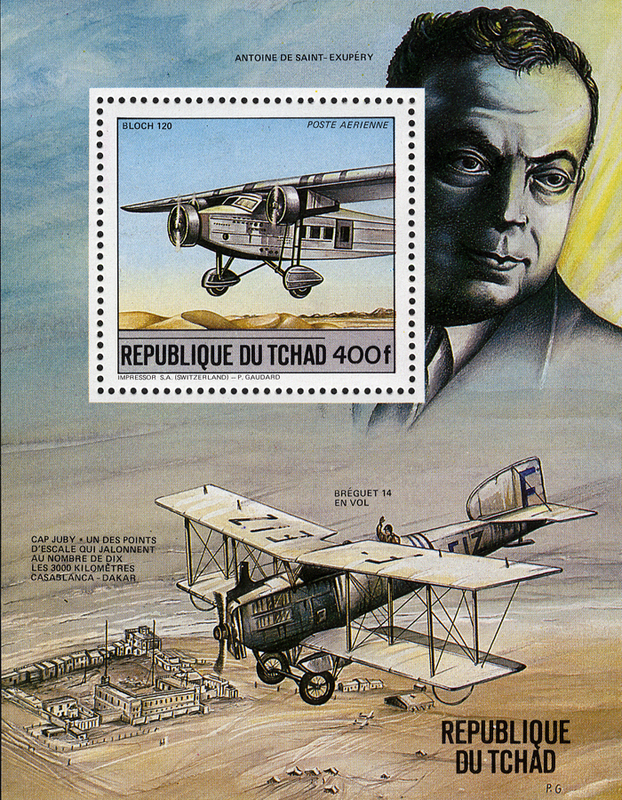 Antoine de Saint-Exupéry was stationed at Cape Juby as airfield chief in 1928. At the time he was working for Compagnie Latecoere, an air transportation company. His duties included flying the mail routes and keeping peace among the Moors, the Spanish, and the French. Flying the French mail routes was a dangerous endeavor for two reasons. First, the Moors were very hostile toward the European presence in North Africa and often shot down the mail planes and demanded ransom for the pilots. In fact, it was one of Saint-Exupéry's duties to arrange payment of ransoms or other appeasements with the Moors when French or Spanish pilots were captured. Equally menacing were the planes themselves because they were ill-equipped and quite unreliable. Since aviation was in its infancy, the planes at this point were to a large degree untested and unfamiliar. 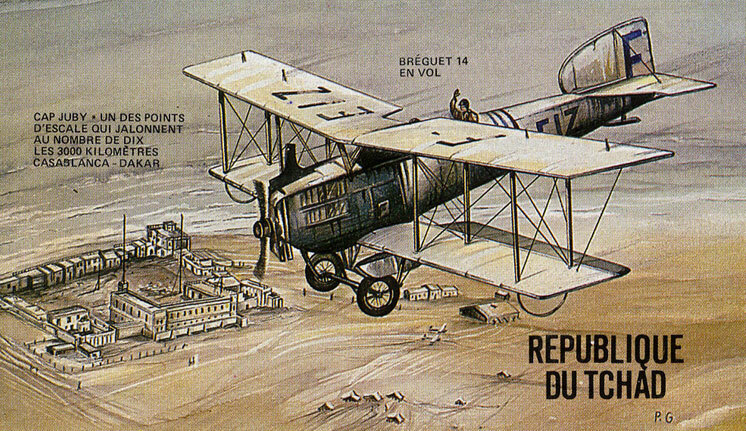 The open-cockpit Breguet 14 - which most French aeropostale pilots flew - had wood propellers, no radio, no suspension, no instruments, and no brakes. It flew a top speed of 80 miles per hour, traveled just 400 miles per tank, and broke down an average of every 15,500 miles - or every five trips from Toulouse to Dakar. Since the pilots had no radio and went down so frequently - as a result of either mechanical failure or being shot at - the mail planes were outfitted with carrier pigeons, which could carry word to the outside world if the pilot was stranded..."
Cape Juby - one of the ten stopover points along the 1,864 mile (3,000 km) route Casablanca - Dakar.